We represent the global endocrine community through our society members; national and regional organisations of clinicians, researchers, academics, nurses, dietitians and other allied health professionals active in the field of endocrinology. By collaborating with over 70 national and regional societies, we reach out to more than 40.000 health professionals globally. We are a voice for progressive change in providing optimised life-long health for people with endocrine disorders worldwide. 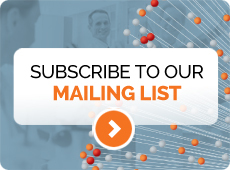 Be part of, and contribute to, the leading global network of endocrinologists, representing more than 70 countries around the world and driving the global agenda for endocrinology. 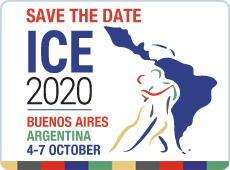 Every second year, our prestigious ICE congress is held in partnership with one of our National Societies. As an ISE member you can bid for the congress and eventually host an international congress in your own country. ISE actively promotes its members meetings. We also provide international faculty and travel grant support with a focus on meetings organised in low and lower income countries. With our global reach we provide a unique platform to communicate your activities worldwide and can help you reach a wider audience. As a member, you can submit articles or advertisements for inclusion on our website, newsletter and social media channels. We provide Travel grants for Young Investigators to attend our biennial Congress and other regional meetings, with a particular focus on those in low and lower income countries. 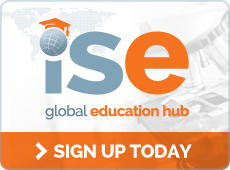 Our new online Global Education Hub provides a platform to showcase your society and your educational activities. Reach a global audience and provide our global community with the latest information about your society. All members have nomination and ratification rights for the election of ISE Officers and the opportunity to propose members of your society to serve on the Programme Organising Committee of the ICE congresses and our various working groups. If your organisation would like to join our vibrant community, applying is easy. We are open to all national, regional and global organisations working in the field of endocrinology. If your country does not have any national endocrine organisation and you would like to join our community, we encourage you to contact us. Download the application form and email it to office@isendo.org. 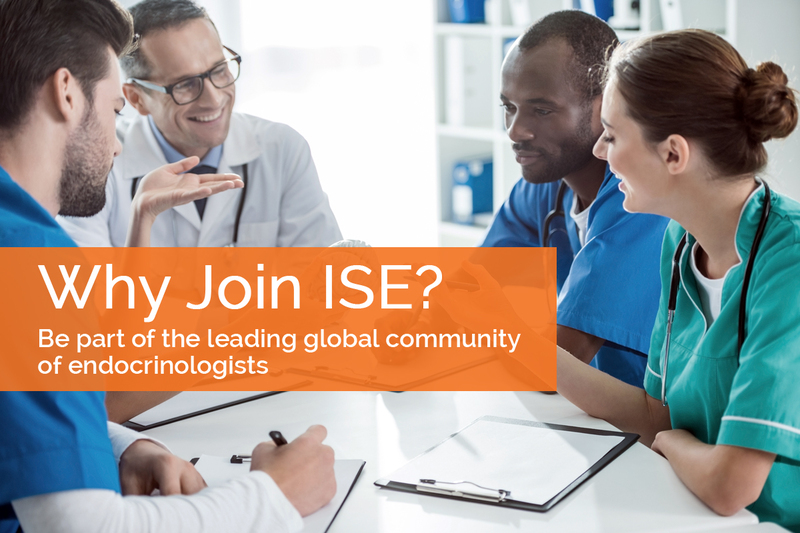 The ISE Office will be in contact with you to discuss the membership fees and conditions, and your application will be submitted for Executive Committee approval. We work together with our regional partners, the Endocrine Society in the USA, the Canadian Society of Endocrinology and the Latin American Federation of Endocrinology (FELAEN) in this area. Representing continents of North America and South America with their associated islands and regions. Together with the European Society of Endocrinology we work to promote the transfer of knowledge between our members in this region. In Africa, our main focus is to raise membership of emerging nations and offer increased support to our existing members within developing countries. Working alongside highly active organizations in this vast region including AFES (ASEAN Federation of Endocrine Societies), and SAFES (South Asia Federation of Endocrine Societies), the JES (Japan Endocrine Society) is key to achieving our mission to co-ordinate endocrinology activity globally.